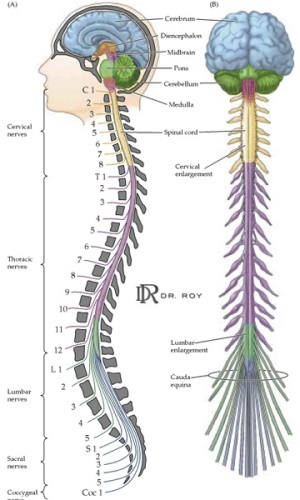 As I have stated before, there are two major structures in the central nervous system. Both are the spinal cord and brain. The skull encases the brain, while cranium protects it. The brain and spinal cord are linked. The vertebra protect the spinal cord. 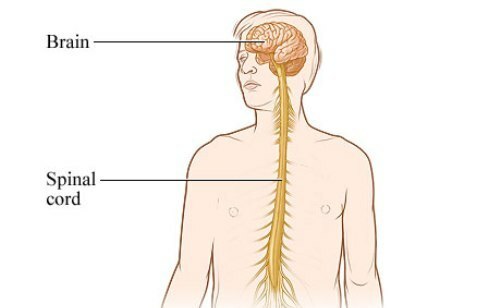 The spinal cord is long for it comes from the base of the skull until on the 1st or 2nd of lumbar vertebra. 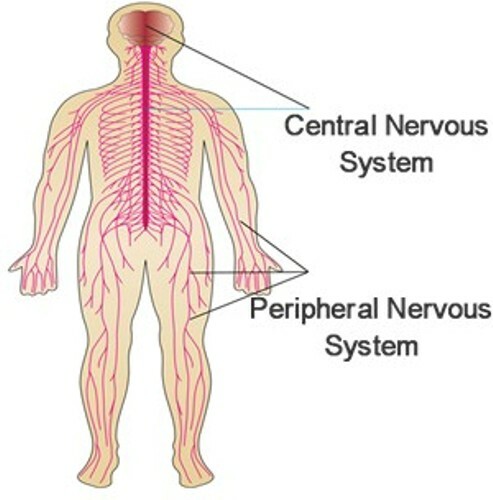 If you think that the central nervous system and peripheral nervous system are similar, you are wrong. The white and gray matter can be found on the central nervous system. Neurons are spotted on the gray matter, while axons and oligodendrocytes are seen on the white matter. The glial cells are spotted on the white and grey matter. The gray matter contains less glial cells than the white matter. 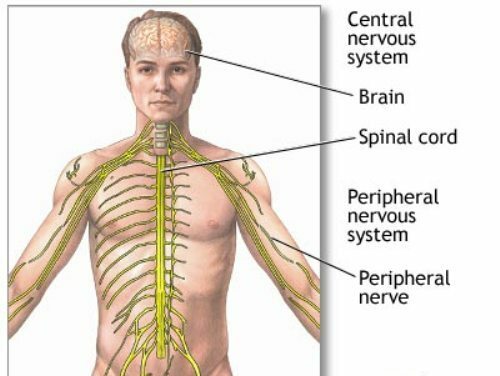 The spinal cord is connected to joints, skin, muscles and other parts of body via the nerves. Therefore, the motions can be conducted by human being voluntarily or involuntarily. In CNS, brain takes the largest portion. When people talk about the nervous system, it is always considered as the main structure. It is called as the processing unit of human. Can you mention the parts of brainstem? The midbrain, pons and medulla are located inside the brainstem. Check facts about cardiovascular system here. Facts about Central Nervous System 8: what is the medulla? 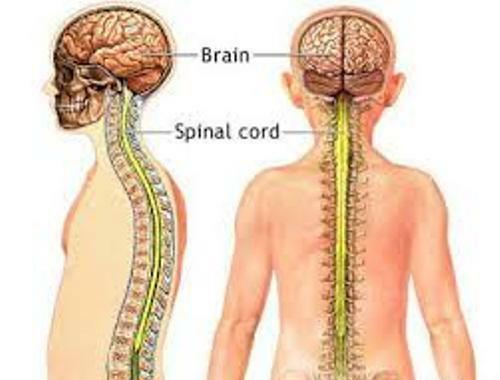 As I have stated before brain and spinal cord are connected. The extension of the spinal cord is the medulla. There are several functions of medulla nuclei. It can be used to control breathing and blood pressure. Get facts about cardiac muscle here. The location of the cerebellum is in the beginning the ponds. You can find the lobes and fissures on the cerebellum. Are you interested reading facts about central nervous system?